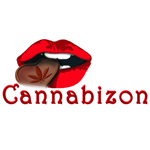 We are a family owned and operated, state licensed, medical marijuana dispensary. We are located in Phoenix, Arizona. At Encanto we pride ourselves on the quality of service we provide, as well as the medication, and giving each and every patient the attention they deserve. At our Phoenix dispensary, we are a family and it is our mission to make each patient feel like they are a member of that family, and that passion to hep goes beyond just the dispensary. There are charities that we work with in an effort to better the community around us, such as our Remembering Ruth Foundation. Our plants are grown onsite in an organic soil medium and they are handled with expert care by our Head Grower along with the grow team. We use no chemical additives and all organic products, ensuring that only quality medication is provided to our patients. Not only do we grow our own product, we use that product to create the best concentrates in Phoenix, and that’s not just us bragging. The Phoenix New Times voted Encanto Green Cross the Best Concentrates of 2014. The quality of our product is consistent from our concentrates, to the flower, and edibles because our patients only deserve the best, and the best way to find out what works for you is to come and visit one of our expertly educated Budtenders. At Encanto we are always trying to make the best possible experience for our patients and that’s why we will deliver if you can’t make it in and you can also order through our online ordering system to help our patients that are in a rush. Our medical marijuana program is overseen by a board certified physician appointed by Arizona Department of Health Services. 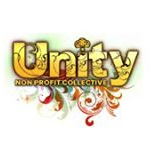 Unity Non-Profit is a medical cannabis collective based in the Sacramento area. 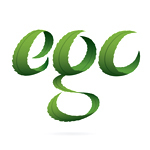 They strive to be the leader in the greater cause, to support their local community, and to protect medical cannabis patients by providing a safe and affordable alternative. 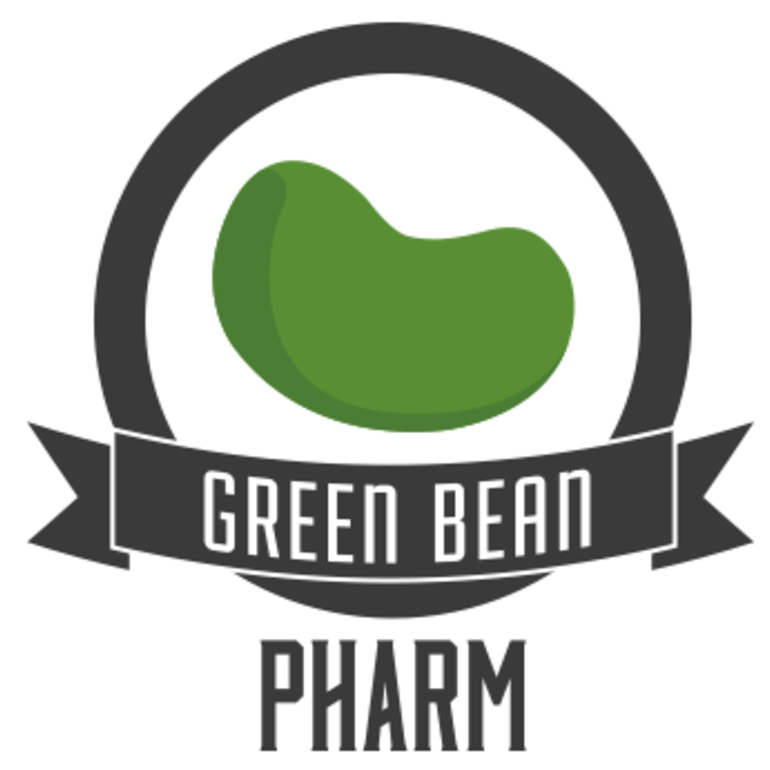 Green Bean Pharm is a medical marijuana delivery service serving the Visalia, CA area.